Enjoy walking or running along one of the many waterfront pathways that stretch for nearly 12km along the Hamilton Waterfront! 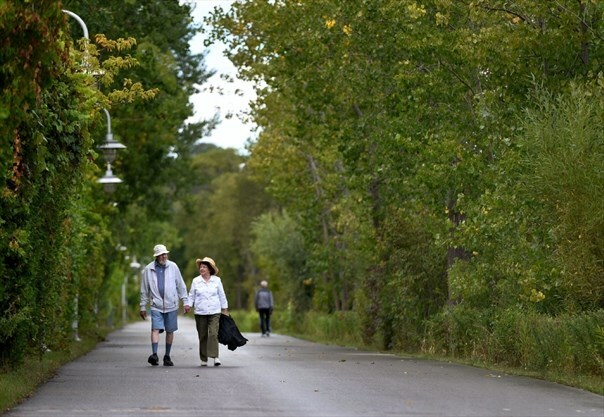 You can find the Hamilton Waterfront Trail on Google Maps. The Hamilton Waterfront Trolley is a fantastic way to explore the waterfront and learn more about its interesting and unique history. This 37-passenger trackless trolley allows both young and old the opportunity to travel along Hamilton’s 12km Waterfront Trail. Ghostwalks.com offers a slightly scarier version of the tour, featuring late-night departures and haunting stories for company! You can learn more about those tours here. Take a glimpse into the history of wartime naval service aboard the HMCS Haida. A tribal class destroyer that served in the Second World War, the Korean Conflict and the Cold War. Located at 658 Catherine Street North in Hamilton, this piece of history is a must visit for Hamilton residents and tourists alike. Enjoy the simple pleasure of riding a bike (or a Surrey) along the 12 kilometres of waterfront trails embedded into the Hamilton Harbour shoreline. 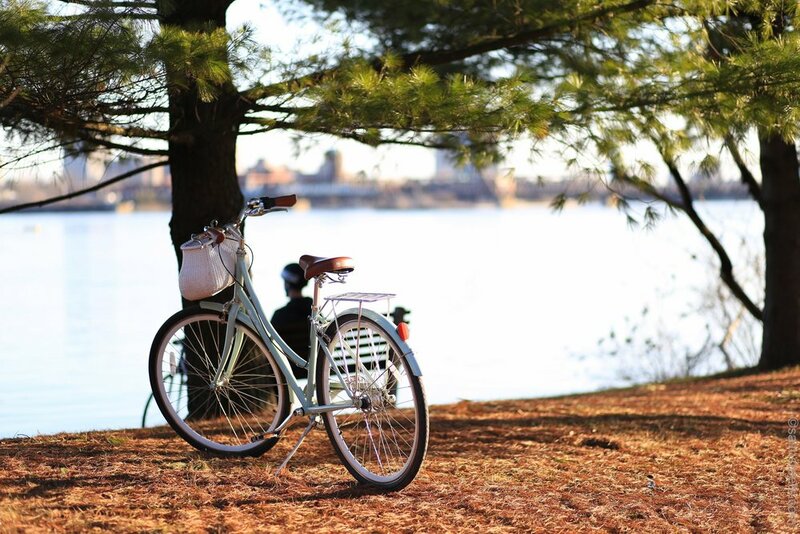 Bicycles can be rented from the Hamilton Waterfront Trust starting May, 19th 2018! Music on the Waterfront is a FREE concert that happens every Thursday evening, 7-9pm, from June to August! The full Summer 2018 schedule can be found here. Explore the Hamilton Harbour from a different perspective on one of our sightseeing cruises! Learn the interesting and unique history of Hamilton Harbour, the busiest of all Canadian Great Lakes ports, while taking in scenic views of the city. We can't wait to see you aboard the Queen! Learn more about our sightseeing tours here. Full Summer 2018 schedule now available!